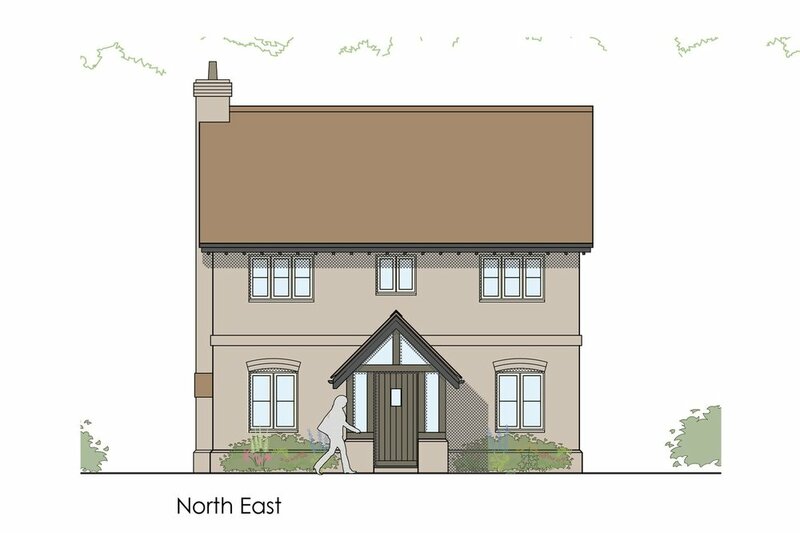 We are really pleased to announce our latest planning approval for 2 new homes in Goodworth Clatford. The planning process was not straightforward but, after several delays, we are delighted to have finally received approval late last week! 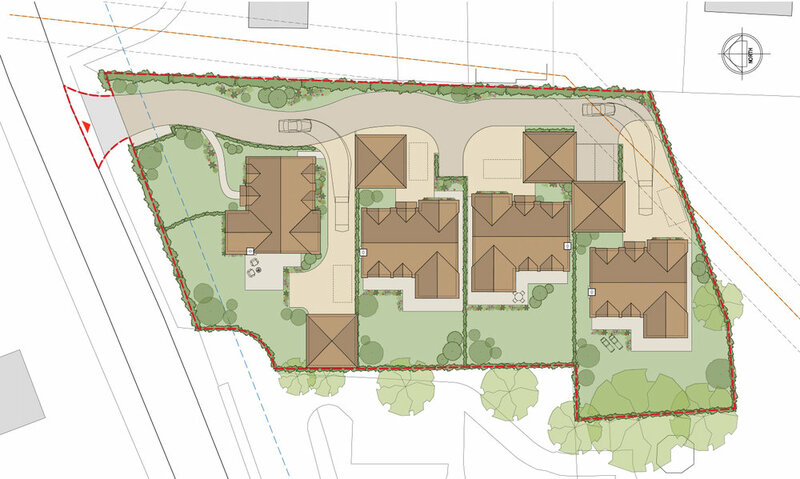 We had a successful end to the week last week having gained planning approval for 4 new dwellings on a site in Dinton, near Salisbury. 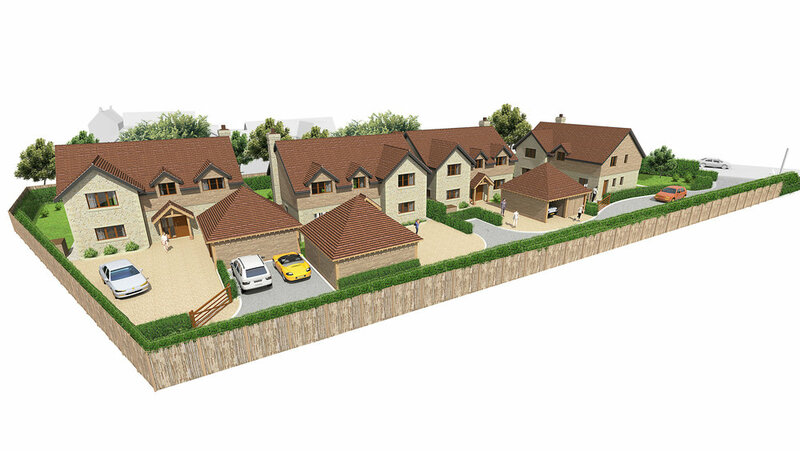 The scheme is to replace an existing vacant bungalow on a very large plot to provide 4 new family homes. We’ve definitely been on a roll recently with another planning approval for a new dwelling this time in Winterbourne Gunner. 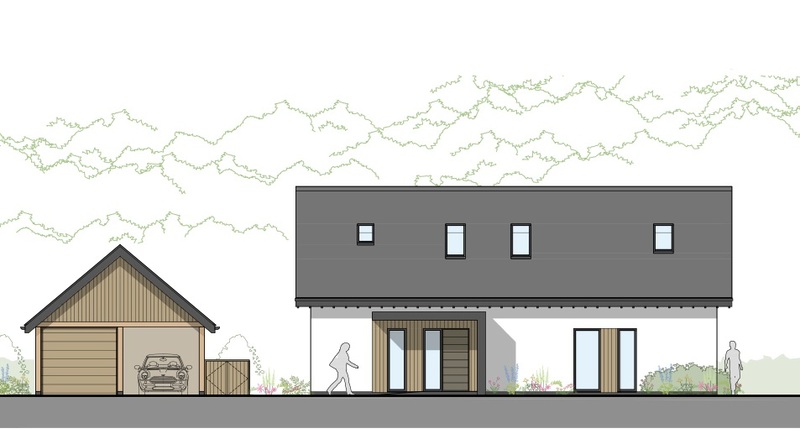 This proposal will be a self-build for our client and is located on an infill plot that once formed part of the rear garden for the property behind - a great opportunity we are looking forward to following!